Our world is frequently changing, and changing with it is always difficult. 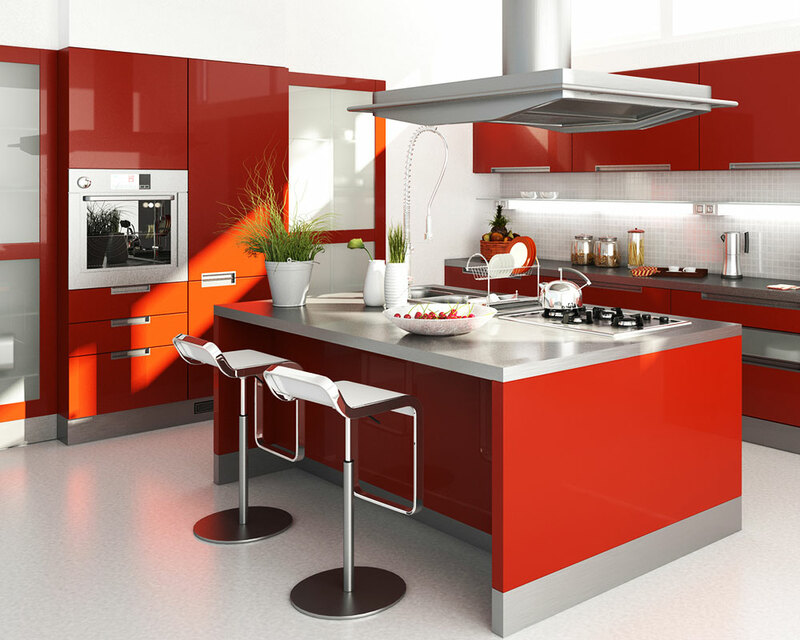 Bold traits of those who always search and explore new ways and solutions, for kitchen designs that does not follow trends, but rather sets the trend with innovation. We at Darbe Cabinets will always offer modern solutions that are also practical and embrace the end user.